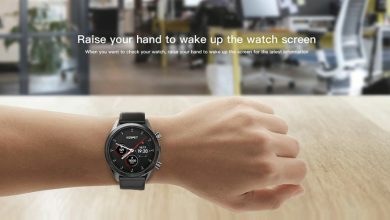 Xiaomi, as we all know, is the best smartphone company that we can rely upon. 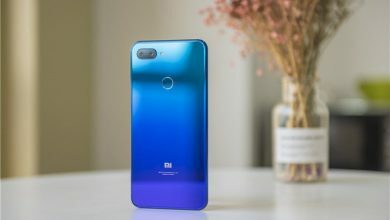 The new Xiaomi Mi 8 Lite is another smartphone which is rocking the market this year. 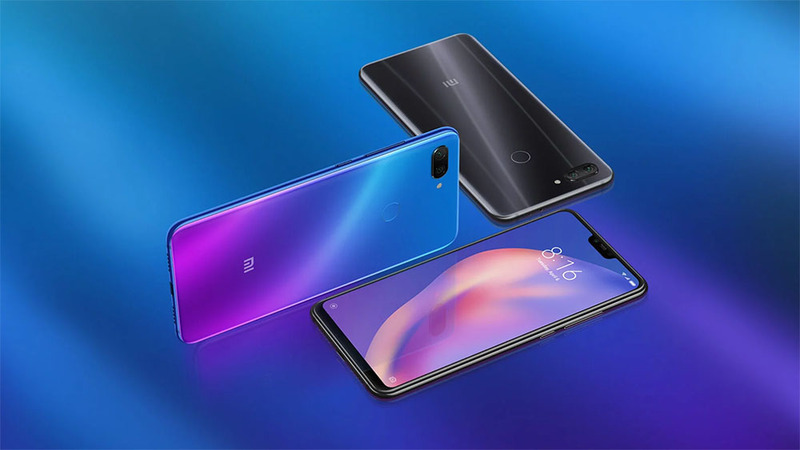 The new Xiaomi Mi 8 Lite comes with the 6.26-inch display which is quite enough to provide the vivid and different visual experience. The camera of this phone also comes with the Bokeh mode with 2 cameras at the back varying from 12.0 MP and 5.0 MP. 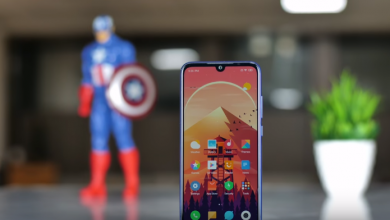 The front camera of the phone is the key, why it is rocking the market. 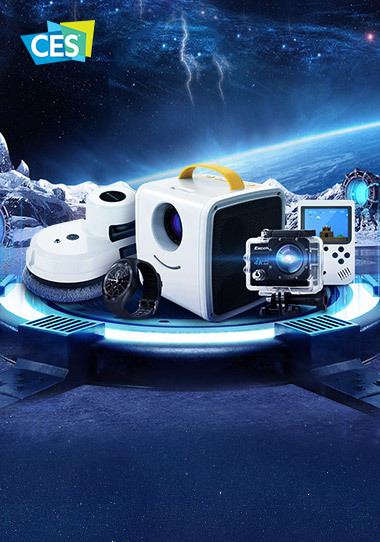 This Camera is 24.0 MP which provides a clear and perfect image with 1080×2280 resolution display. 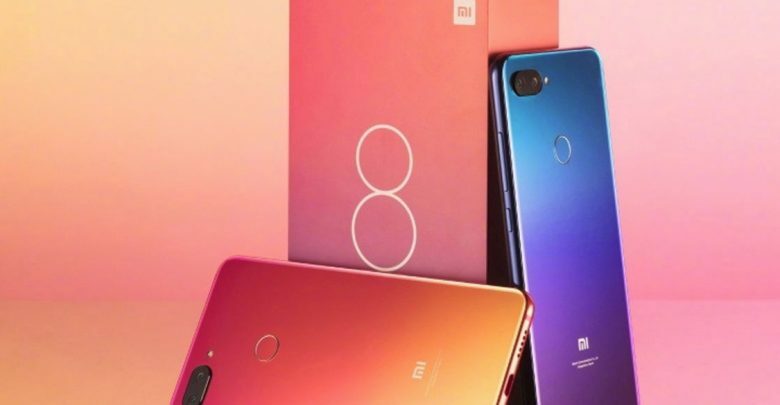 The new Xiaomi Mi 8 lite provides you with the Qualcomm Snapdragon 660 Octa Core 2.2 GHz +1.8GHz processor. This processor provides the stability to the phone and you get the best outcome from the phone. The phone comes with the updated Android version of 8.1 along with the 6GB of ROM Mand 64Gb of the internal storage. The internal storage if the phone is quite enough that you can store a lot of data on the phone. However, the biggest point of selling the Xiaomi Mi 8 Lite is the mirror glass back. It has been used in a Mi Phone for very first time. You get 3 color options in this smartphone i.e. Dream Blue, Twilight Gold, and Deep Gray. Another feature of the Phone is the 24MP IMX576 sensor which is placed on the front of the gadget. 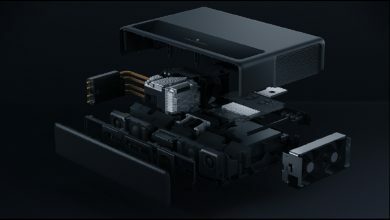 The sensor supports the various AI options that are like AI portrait, AI scene camera, and AL video beauty. This is the time of Black Friday and now you can get this smartphone for a very less price. Here we get you the best price than ever on this phone. 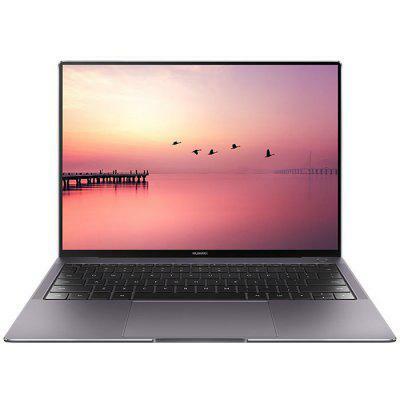 You just need to use the provided coupon along with clicking on the link below and you get the highest discount on it.